Dal Bukhara | Dal Makhani | Rumana's UK Kitchen. Click on the link below for the Video Recipe. 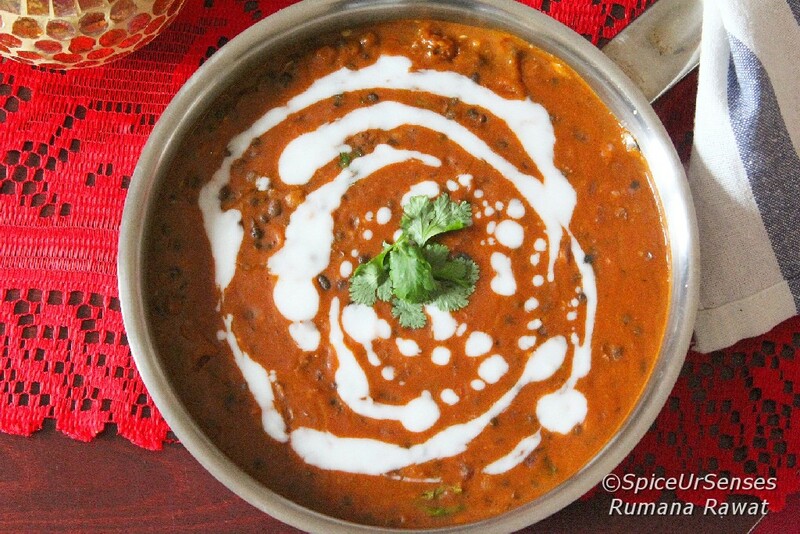 I love dal :-)) This looks really delicious and moreish.